This is the 4th generation of one of the most successful combat boot platforms in U.S. military history. 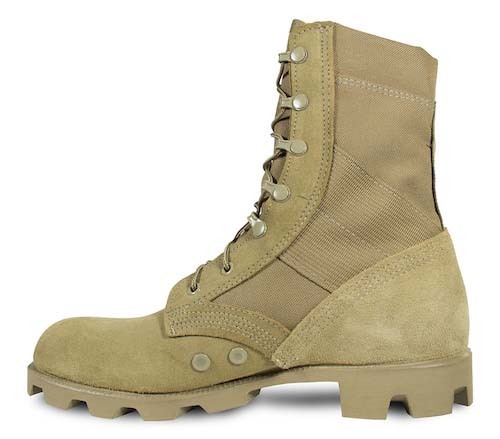 Preceded by the black/olive drab, all black, and desert tan versions, this model is in the new Coyote color. Made on the same exact equipment and general specifications as the original jungle boot, the proven durability and wear-ability continues for over 50 years now. 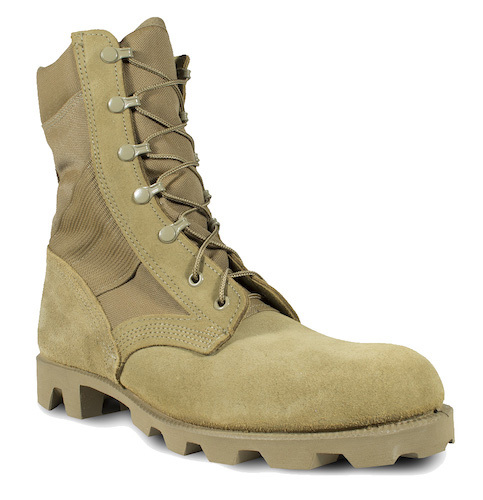 McRae still manufactures the boot utilizing the DMS vulcanizing process with the original Panama rubber outsole. This product remains a favorite to many due to its practical features and well known performance. 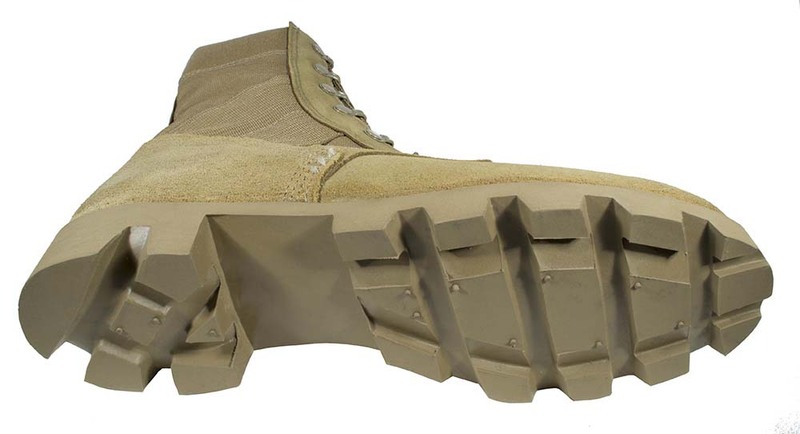 This boot meets AR670-1 and is Berry Amendment compliant. Still just as durable as ever before. Wore a olive drab/black pair as a kid, multiple pairs of tan during my first 2 enlistments and now im wearing the coyote brown and they’ve been consistent in the sizing and wear. 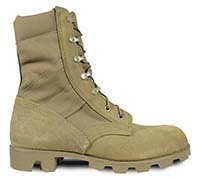 Ive wore every pair until the outsole was completely smooth and wore down and they never gave me blisters. The quality of this boot distances itself from competitors with similiar boots and never ceases to impress me.